So much of today’s business is conducted online. From shopping to marketing, to communicating with providers, people depend on the internet to help them perform everyday tasks. Without a website, small businesses are destined for failure. When it comes to designing your website, you want to make sure it conveys the right message without overwhelming anyone visiting. 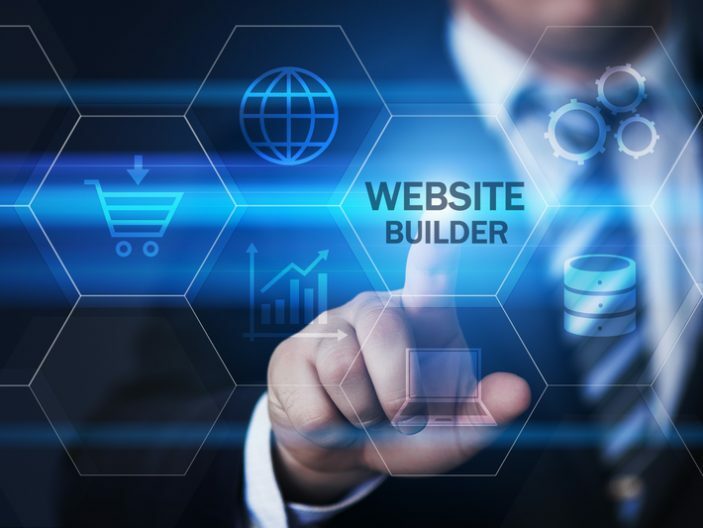 Here are a few tips to help you get the perfect website for your business. A good business website should have both well-written content and high-quality pictures that explain the business story. Pictures and graphics can display your products and services better than any description can, so make sure they are high-quality. Even the best product suffers without good pictures. It may be a good idea to invest in some photo editing software or to get a professional to help you out. Your graphics, including your logo should also look clean and professional. Try to keep all of these elements similar so your website looks organized and cohesive. This is your place to sell your products and services, so you need to do more than describe who you are and what you do. You need to give any visitors something to do, whether it is sign up for a free trial, create an account, buy something, or sign up for a newsletter. Your call to action will be the thing that increases your conversions, so make sure you put some time into coming up with the perfect one. You may also want to invest in some plugins that will bring your call to action to the forefront of your website. One of the best ways for people to know what you do is by reading your content. It is advisable to have an active blog page for your small business website. This will help you in encouraging user interaction and keeping your customers engaged. You should post various articles that are relevant to your business and services. Blog pages will generate more online traffic to your business website, leading to more sales. It can also establish you as an authority in your area, which will increase confidence in your services. According to recent surveys, almost a third of world population is using smartphones. Additionally, Google places a priority on websites that are optimized for mobile use. If your site doesn’t work on mobile devices or with certain browsers, you are going to lose traffic and customers to your competitors who do have those features. If you don’t know how to do this yourself, reach out to a web designer for help. This is incredibly important, so don’t put it off. Your website should be high on your priority list, so don’t put it off. Make sure you talk to a professional who can help you fix any problems with your design. Your website can make or break your business, so don’t skimp on it.